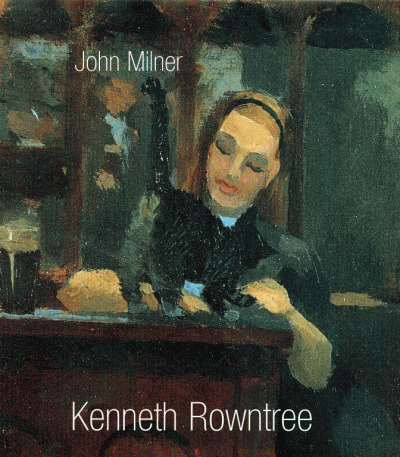 Please note: this title will be despatched after its publication on 25 May 2019. Eliot Hodgkin (1905-1987) is best known as a painter of still life subjects beautifully executed in tempera. His depictions of everyday objects – such as lemons, radishes, dead leaves and feathers – have always been much prized by collectors. 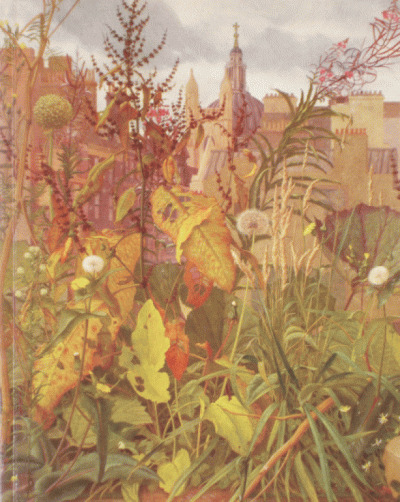 Less well known are his haunting views of bomb-sites in London after World War II, with rank weeds and wildflowers pushing up through mounds of rubble. This revealing, fully illustrated catalogue accompanies the first survey exhibition on the artist since 1990. Eliot Hodgkin is best known for his still life paintings in tempera, but there are several other facets of his career as an artist which have never been fully explored. 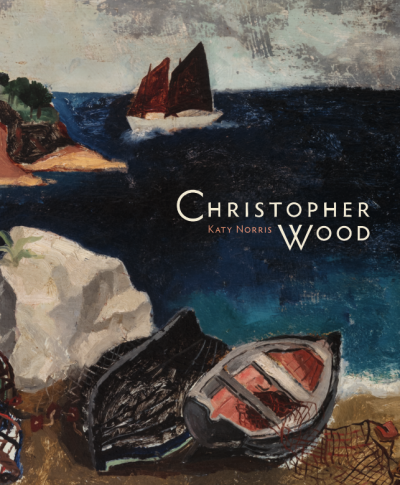 In the 1930s, once he had got into his stride, he produced large, almost flamboyant flower pieces in oil, but towards the end of the decade his style became more precise as he began to discover the refined quality of tempera as a medium. 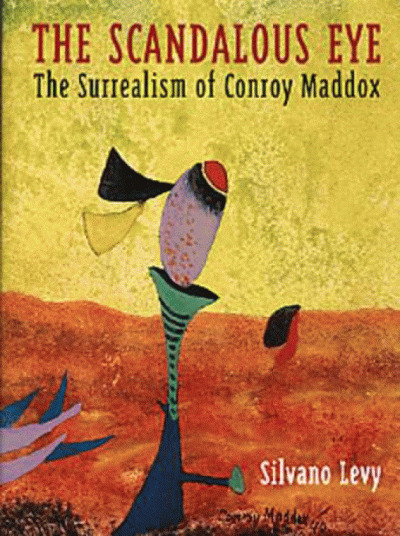 His subjects took on a distinctly surrealist treatment, echoes of Dali, and this led on to an almost obsessive attention to detail, each painting being preceded by an elaborate, scaled drawing in pencil and brown wash with colour notes scribbled all over the sheet. Hodgkin’s 1940s paintings of the City of London after bombing – half-ruined buildings, mounds of rubble and rank weeds – are mesmerizing and will come as a surprise to many viewers. In the next decade there is more concentration on still life subjects, although there are some highly evocative landscapes in the 1950s and 1960s resulting from holiday tours through France, Switzerland and Italy. 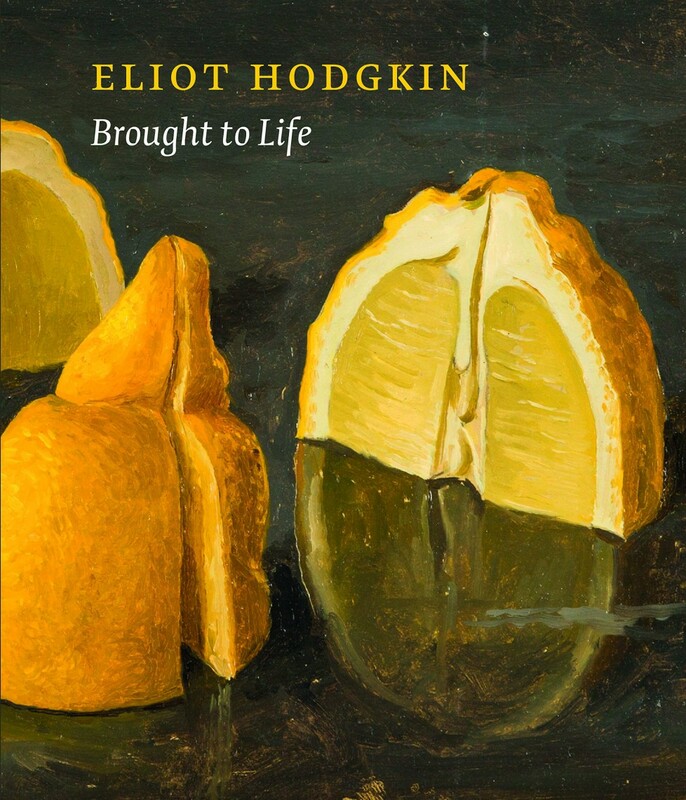 However, it is as an exquisite painter of objects, usually of ordinary things like lemons, radishes, birds’ eggs, dead leaves etc., that Hodgkin is best known for among art connoisseurs. It is the `placement’ of the object, as much as the way the surface texture is described in paint, that makes these small pictures fascinating and deeply memorable. Hodgkin is very much in the tradition of Adriaen Coorte and Sanchez Cotan, two artists that he much admired. 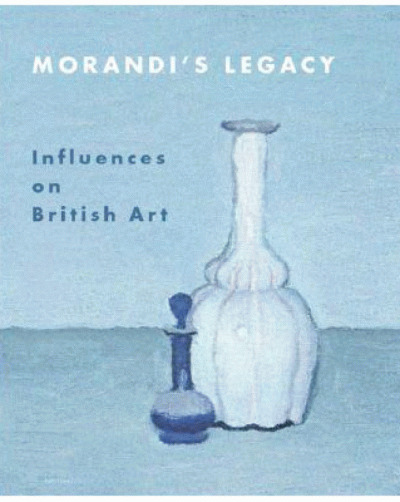 Hodgkin and his wife were also keen art collectors, and, not surprisingly, they owned a fine still life painting by Giorgio Morandi, which now has its home in the Tate Gallery.